Hello everyone, hope you are all well. 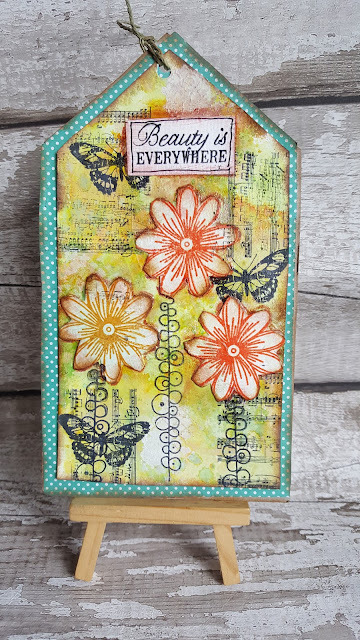 today's tag was fun to make, I'm never happier than when I am playing with mixed media products. I used various products some branded and some unbranded. Please take a look at my tutorial.